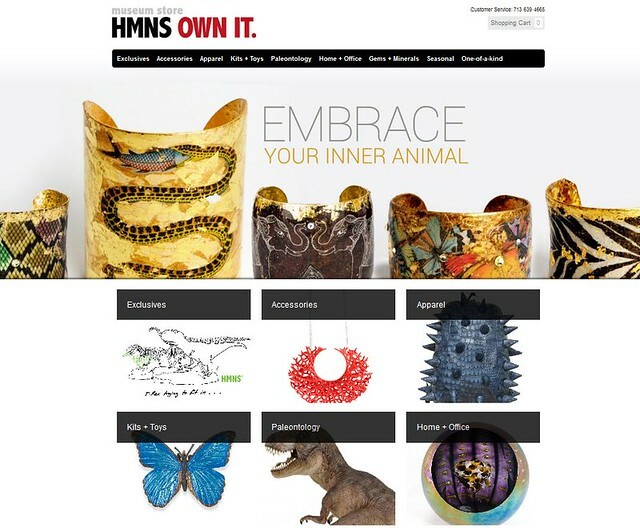 The HMNS Museum Store is now online. 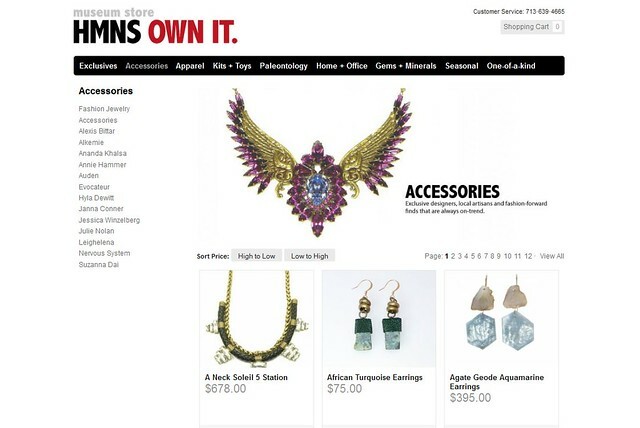 That’s right, all the gleaming goodies at our stunning store are now available for purchase at our brand new online address: museumstore.hmns.org. Apparel and accessories that make you think. Home goods that make you giggle. Jewelry that makes people jealous. It’s all online just in time for the holidays, with a little extra cheer: 100 percent of the Museum Store proceeds benefit HMNS and its programming. AND you can get it all with your member discounts that you won’t get anywhere else.